Sometimes your backups will need to be close at hand if you are to restore or retrieve information as quickly as possible. For these situations, a dedicated server or network appliance can be configured to operate on your local network, providing you and your employees with secure and convenient access when you need it. 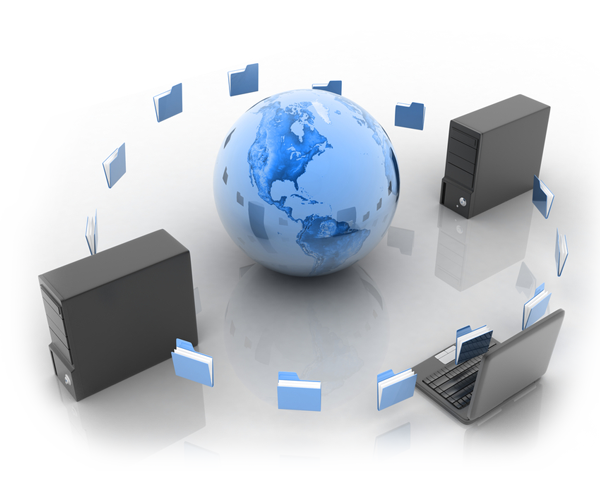 We are able to supply and configure either solution to meet your specific needs, as well as automated backups and easy use data restoration.